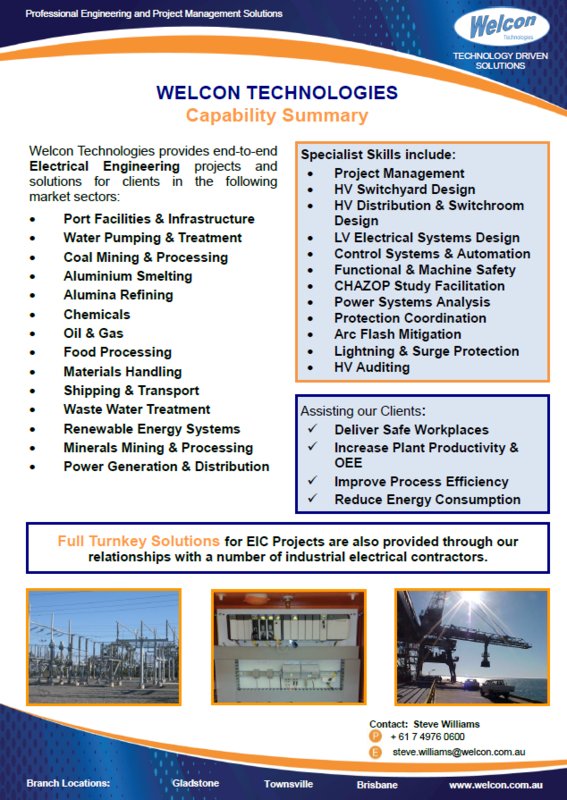 Welcon Technologies is an Australian company, delivering Project Management and Professional Engineering services to utilities, industrial and mining customers throughout Australia and South-East Asia. Through responsible project delivery, our qualified and experienced team provides customised and optimised solutions to meet the demands of each individual client. 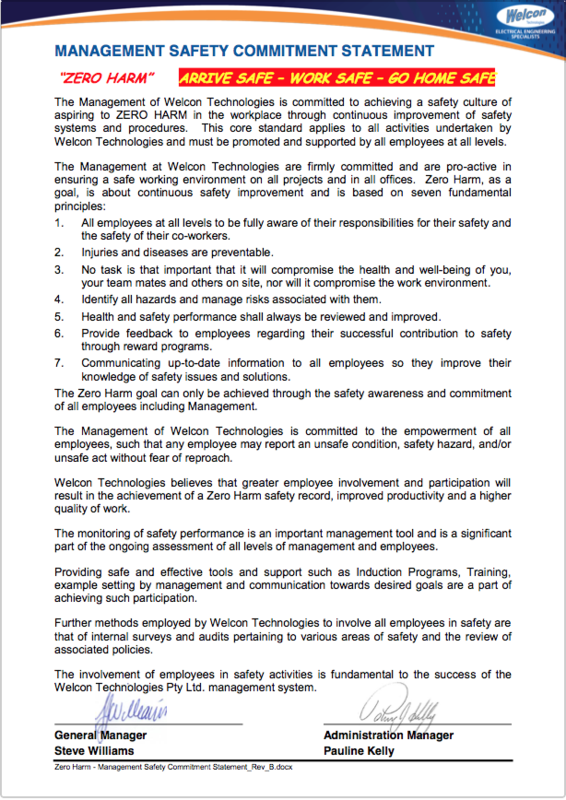 To understand more about Welcon and what we do, please click on the video below. The orange “Enquire” or “Contact Us” buttons on this page can direct your enquiry to us, and we will respond quickly to your technical support or project management requirements.